“If the goal is to get every employee considering sustainability or corporate social responsibility across every business function, the HR function plays such a key role,” Read more. Harmon, J., Fairfield, K. & Wirtenberg, J. 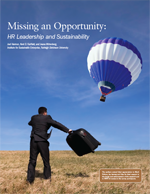 (2010) “Missing an Opportunity: HR Leadership and Sustainability“, HR People and Strategy. Vol. 33, No. 1, 16-21. 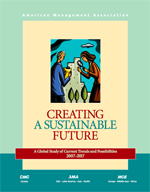 Dr. Jeana Wirtenberg, nationally recognized expert in organizational change, shares the fourth of four exclusive excerpts adapted from her new book Building a Culture for Sustainability. At Wyndham Worldwide, sustainability has a governance structure that is unique in three distinct ways: Wyndham Green, Wyndham Green Council, and alignment of Wyndham’s human resources and corporate services. Read article. 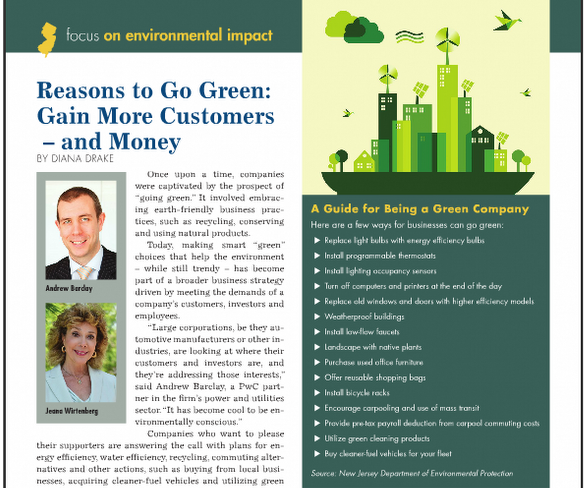 Small business owners have offered sustainability gurus every excuse in the book. 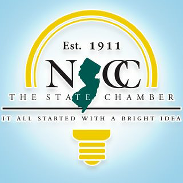 Their plans for eco-friendly infrastructure reforms were shelved because they were a resource drain … their 200-page-long PowerPoint presentation about energy efficiency was disregarded because, well, it’s 200 pages … they can’t even think about going green because it takes too much green. Read article. 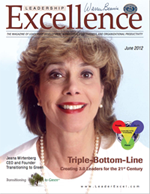 An article by Jeana Wirtenberg introducing the concept of Leadership Development 3.0: Triple Bottom Line Leadership for the 21st Century, which appears in the June 2012 issue of Leadership Excellence: “Triple-Bottom-Line: This is Leadership Development 3.0″ in Leadership Excellence, June 2012. 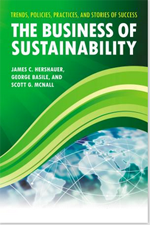 Why would giant global businesses like Verizon, Alcoa, Sanofi, and Wyndham Worldwide invest their valuable time and money to support small businesses in becoming more sustainable? I say, “Why wouldn’t they?” Read more.